Tom Mathews | WALSH Construction Co.
Tom is a Board Member of Walsh Construction Co. and served the Washington office for 19 years as General Manager and President. 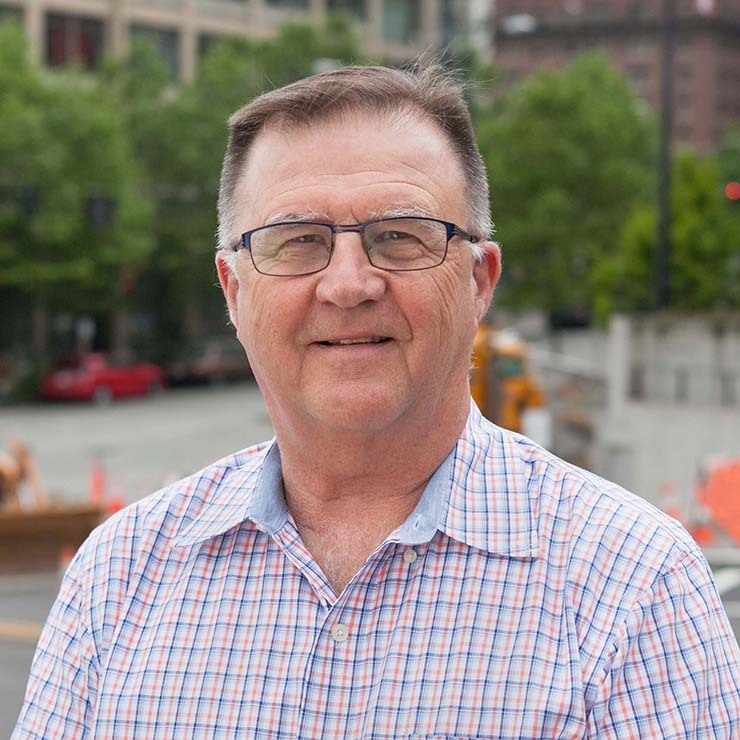 A northwest builder with over four decades of experience, Tom has managed significant commercial and housing developments throughout the region, including the Wells Fargo and Washington Mutual Towers, the first phases of Microsoft’s Redmond campus, and Sunset Corporate Center in Bellevue. 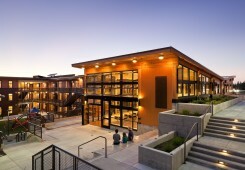 For 25 years, Tom has worked with academic and non-profit agencies throughout Washington to build housing for students, families and seniors. 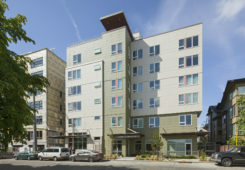 These projects include University of Puget Sound Trimble Hall; Archbishop Murphy Apartments for Seattle University; HOPE VI developments such as New Holly and Eastbridge; and Cabrini Housing and LaSalle Hotel senior communities in downtown Seattle.